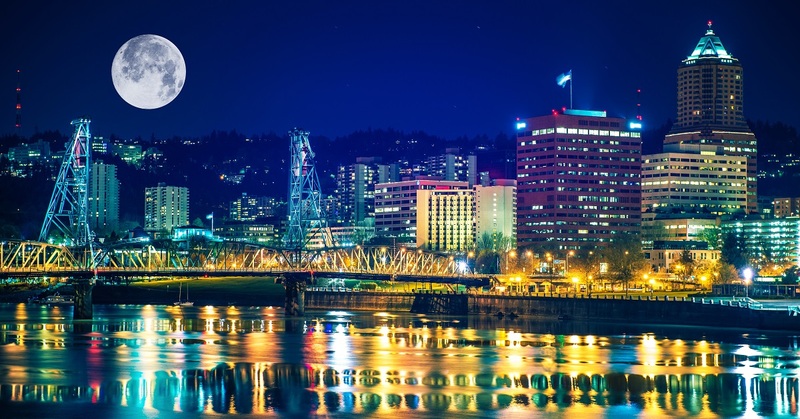 Portland, Oregon is place after my own heart with its unofficial slogan of “Keep Portland Weird.” The third biggest city in the Northwest, Portland has the distinction of being one of the most environmentally friendly places in the world. That’s not a big surprise right? We all knew west coasters are tree hugging hippies, and Portland is probably the American leader in that cliché. And please don’t misunderstand, I love me some tree hugging hippies. They’re awesome. The weather in Portland is fantastic – with warm, dry summers and chilly, wet winters. This has created the perfect climate for growing roses and earned Portland the moniker “City of Roses.” So, you can head to Portland and expect to see some of America’s best.